What embodies Spring more than tulips? 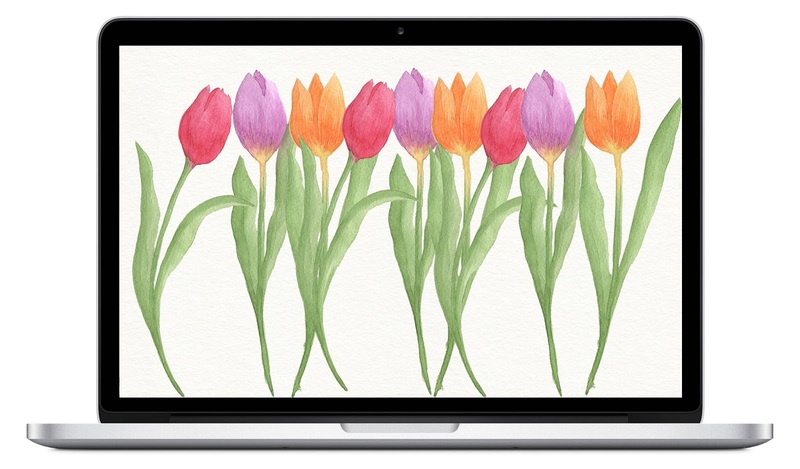 There is still some snow on the ground here, but it is melting fast and in the meantime, I'm growing tulips on my MacBook desktop. Who's with me?